Members of the Liebherr family, executive management and Newport News, Va., city officials gathered July 20 for a groundbreaking ceremony on site in Copeland Industrial Park to celebrate the construction of the new Liebherr USA Company headquarters in Newport News, Va. 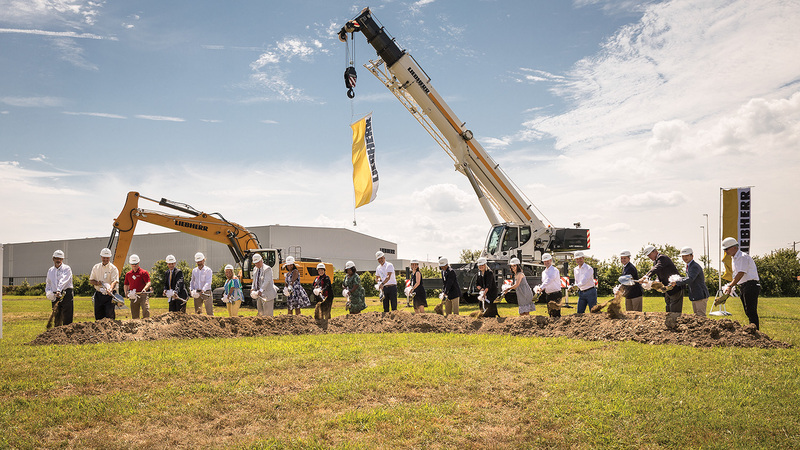 The company said that commencement of this $45 million expansion project marks the beginning of a new chapter for Liebherr in the United States. The company that has been manufacturing and operating in Newport News for more than 48 years broke ground at the site adjacent to its current location. The new facility will serve as the new headquarters for Liebherr USA and will include the construction of three new buildings: a state–of-the-art, four-story administrative building; a carefully designed warehouse and parts distribution center to meet current and future requirements; and a modernized production and workshop facility intended to support the company’s cranes, construction and concrete divisions. Once completed, the new buildings will add more than 251,000 square feet to the existing 560,000-square-foot Liebherr campus. This investment will greatly impact the company’s operations in the United States and drive Liebherr’s strategy for long-term growth, according to the company. With shovels in hand, Sophie Albrecht, Jan Liebherr, Newport News Mayor McKinley Price, managing directors of Liebherr USA., its building partners and government officials broke ground during the ceremony. “The United States is a strategic market for Liebherr and with this investment we send a clear message of commitment to our customers, employees and the local community here in Newport News,” said Torben Reher, managing director of Liebherr USA Company. “We are grateful for Liebherr’s corporate citizenship, the investments and the jobs the company has provided for our citizens and others around the region,” said Price. 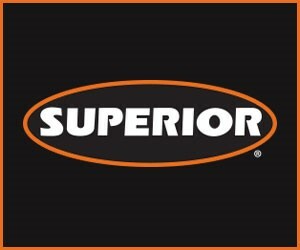 BAE To Close Shipyard In Mobile, Ala.